F.Y.I. 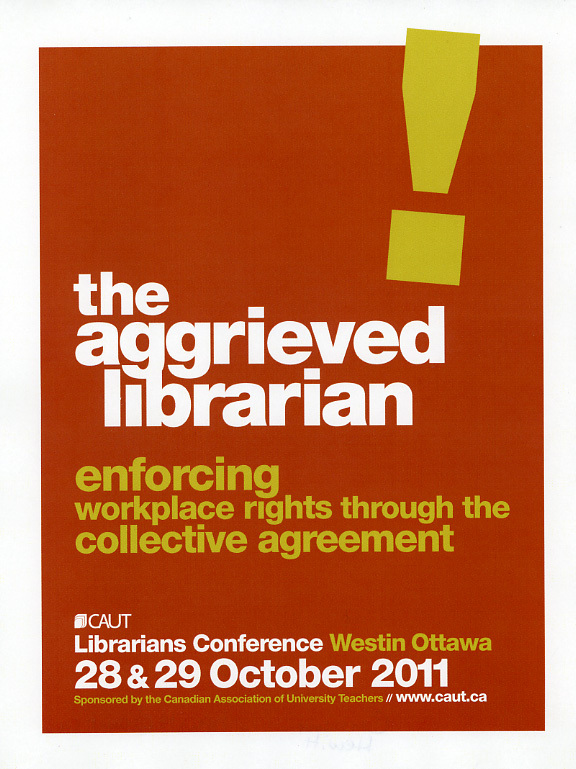 This letter has been circulated across academic and library lists, addressed to Prime Minister Harper to intervene with the current cutbacks damaging the LAC. With permission of the author, please see the attached maclarenletterua2.pdf.